Sherman Wallace wrote, 2/19/2003, regarding Donations Needed To Save the Mill with a request for donations to help him preserve at least the status quo at Jessee’s Mill until some other arrangement for its long-term restoration is made. You may find his complete letter in the Summer 2003 issue of The Jessee Family Newsletter. He is proceeding with evaluation and some work, but it will take a good deal of money to do what is needed, even for just preserving the status quo. 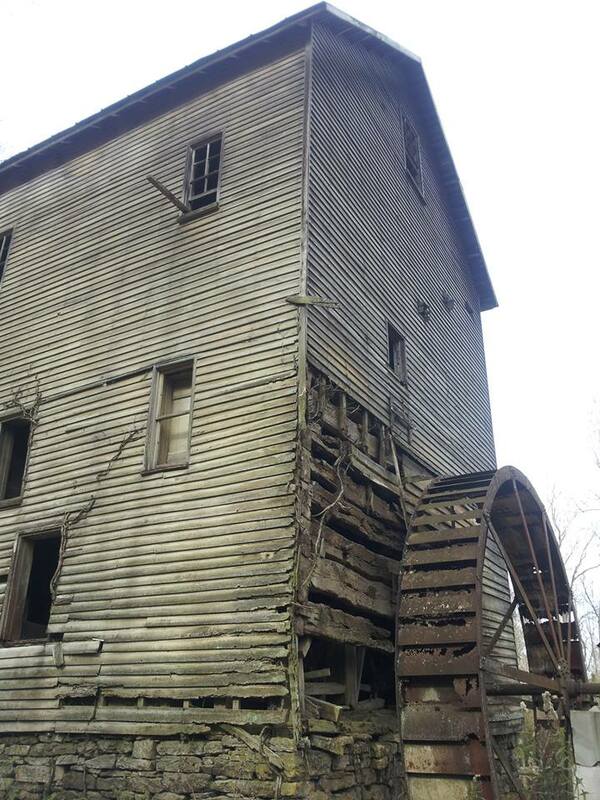 I have requested that members of the family and other lovers of Mill Creek and Russell County history to communicate directly with Sherman Wallace about preservation of the Mill. Sherman owns Jessee’s Mill, Dam, and land around it, and is a Jessee descendant, as well. I have toured the Mill and Jessee lands (including the cemetery when he leased it) with him, and know of his interest in preserving the Mill, Cemetery, School and lands around them. My wife and I were guests in his mother’s home, and enjoyed his generosity and hospitality. I find him to be an honorable man, sincerely interested in the preservation of Jessee’s Mill.